Hayden Paddon and John Kennard have completed a near perfect two days of rallying in their Hyundai i20 AP4, winning Rally Otago for the sixth time. 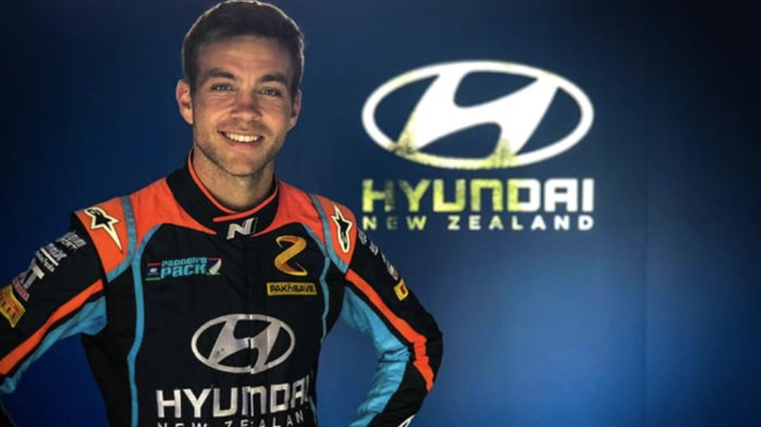 Hayden Paddon, pictured above, and John Kennard have completed a near perfect two days of rallying in their Hyundai i20 AP4, winning Rally Otago outright and getting their FIA Asia Pacific Rally Championship campaign off to the ideal start with maximum points. Paddon, from Cromwell, and Kennard, from Blenheim, won the Otago event for the sixth time after two days and 280 km of competition. The pair also won and set new stage records for 14 of the rally’s 15 special stages. Their total time for the 15 stages was over seven minutes faster than second-placed Ben Hunt and Tony Rawstorn, who won the New Zealand Rally Championship category. "It’s been a good rally for us," says Paddon. "A couple of minor issues with the car yesterday morning and the puncture on the super special stage on Saturday afternoon, but today everything went well." "The team did an amazing job with the car. We have a few new guys on the rally crew for the first time who are part of our new operation in Cromwell. They did an amazing job, really enthusiastic and learnt a lot. We’re quite a young team now, with several new people, so it’s really promising for what we have coming up in the future that everything worked so well this weekend." Setting new stage records was an important target for Paddon. "Striving to be faster on stages I know well is important from a motivation point of view," adds Paddon. "It shows we’re not getting slower year in, year out; that we’re upping the performance of the car, the team and myself, and showing that we’re still trying to improve. We’ve just got to keep trying to push forward and making progress." Taking maximum points in the FIA APRC category in Otago ticks off another goal for Paddon’s first rally of 2019. "Yes, it’s a nice bonus as we head to Whangarei next. We can assess where we’re at, championship-wise, after Whangarei." 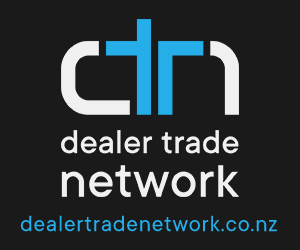 The International Rally of Whangarei, running on May 4 and 5, is New Zealand’s second APRC round, and also counts as one of the four Pacific Cup events. "We are targeting the Pacific Cup, which includes two rounds in Australia, in June and August, which also gives us a chance to qualify for the APRC final in China at the end of the year if that works for us." Three other New Zealanders - David Holder, Andrew and Jack Hawkeswood - and Australian Haowen Chu are registered for the 2019 FIA APRC Pacific Cup and contested Rally Otago. Both Hawkeswoods and Chu finished the Otago event while Holder retired with mechanical issues. Keep up with news from Hayden Paddon and Paddon Rallysport by joining Paddon’s Pack here.